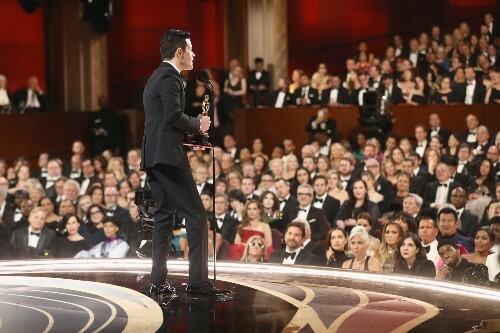 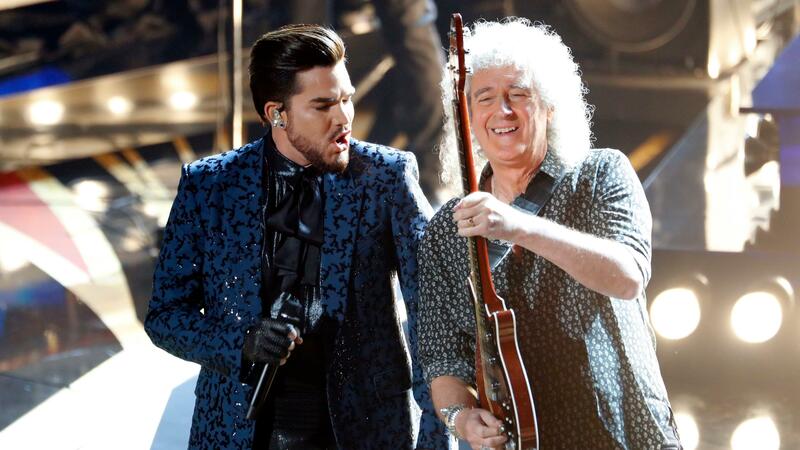 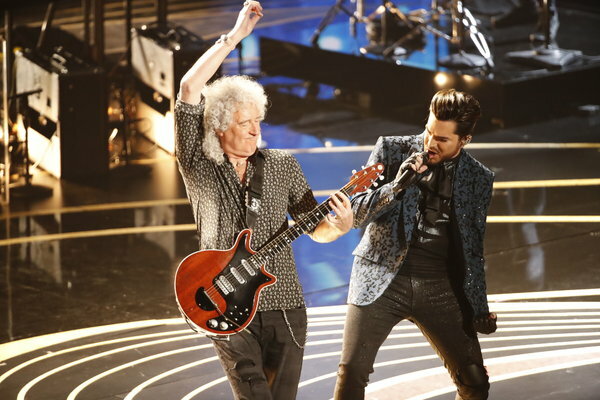 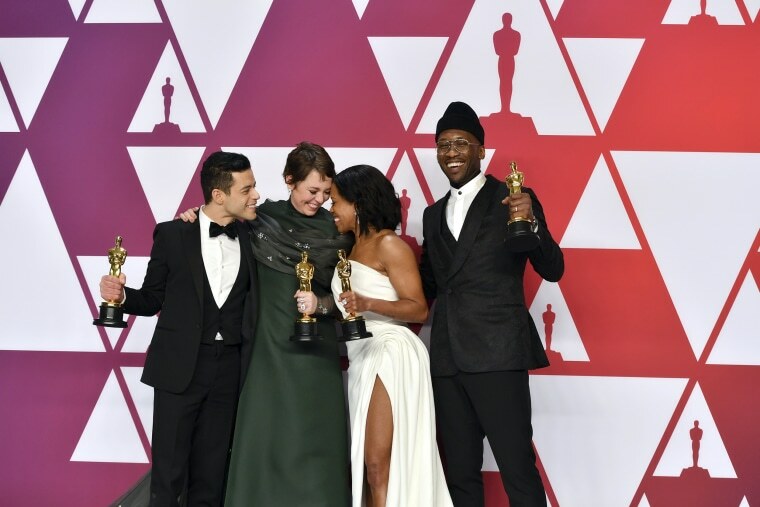 Egyptians cheer Rami Malek’s Oscar win but wonder: Could he have done it here? 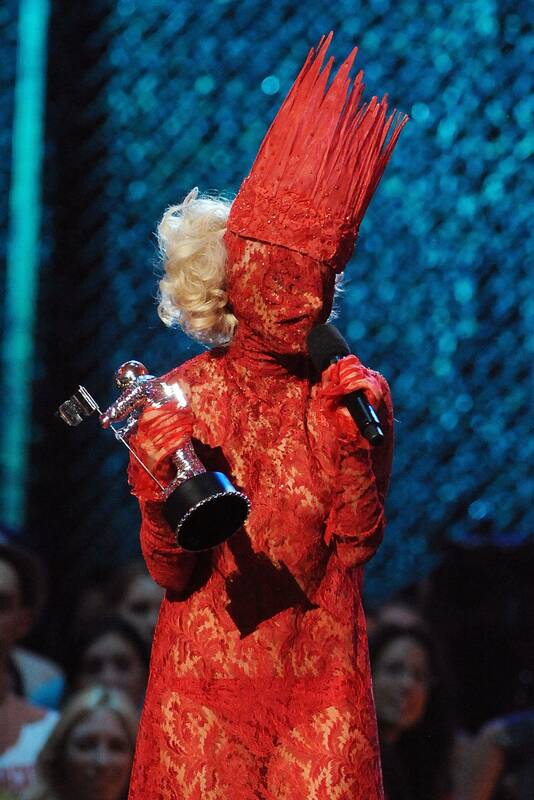 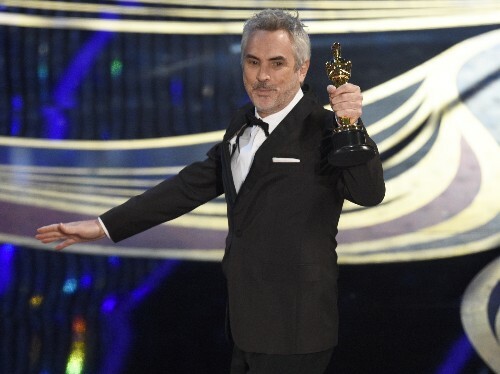 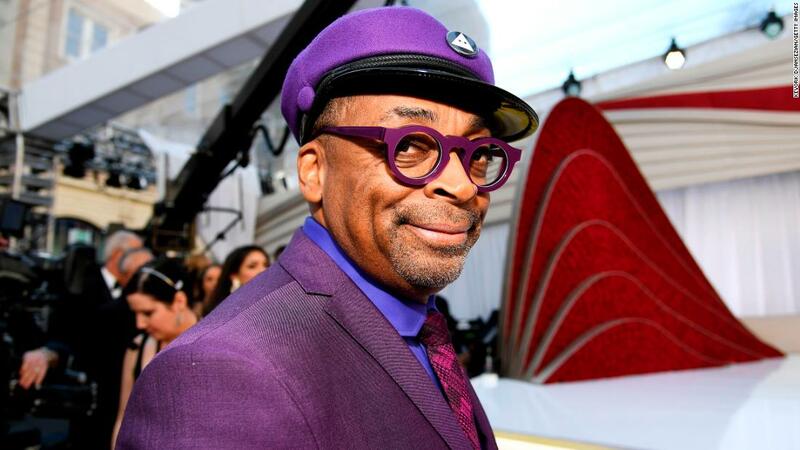 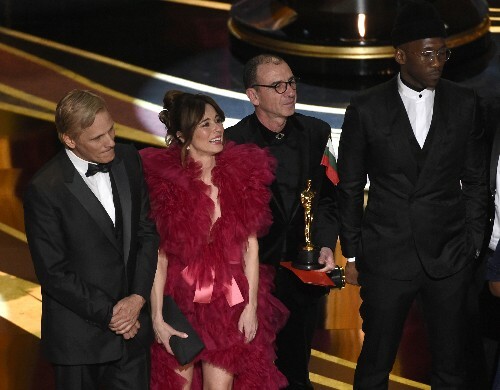 Nobody Hosted the Oscars. 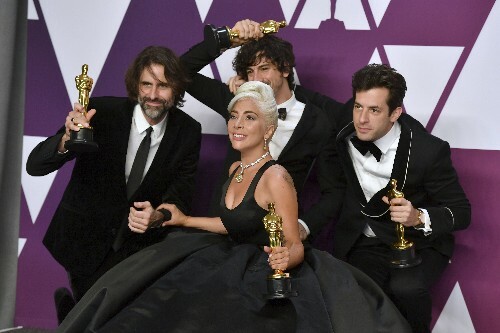 And They Did a Fine Job of It. 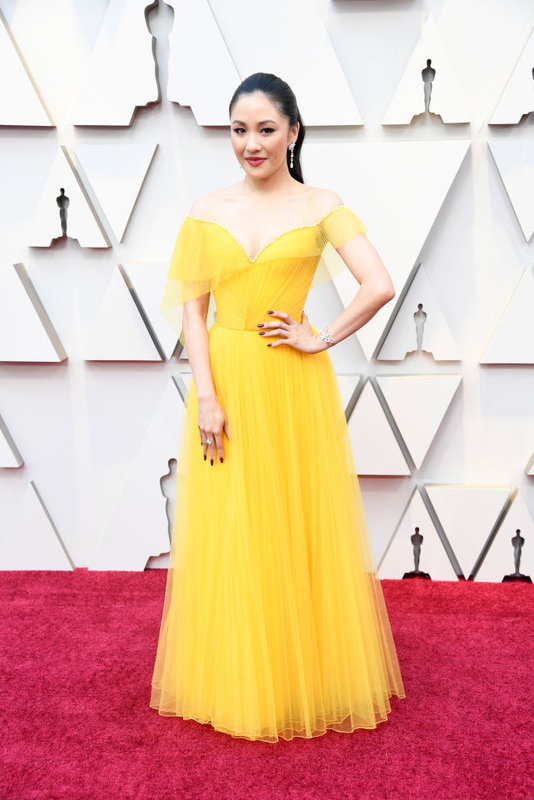 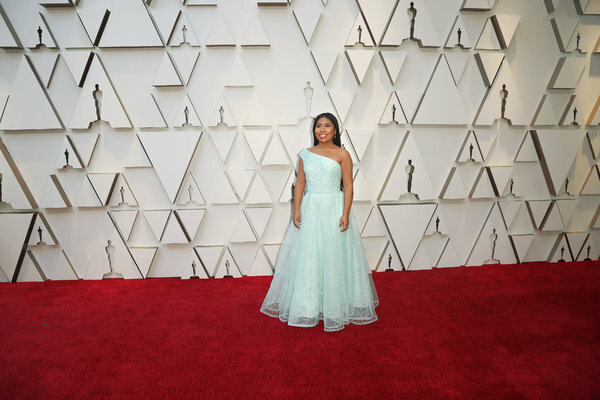 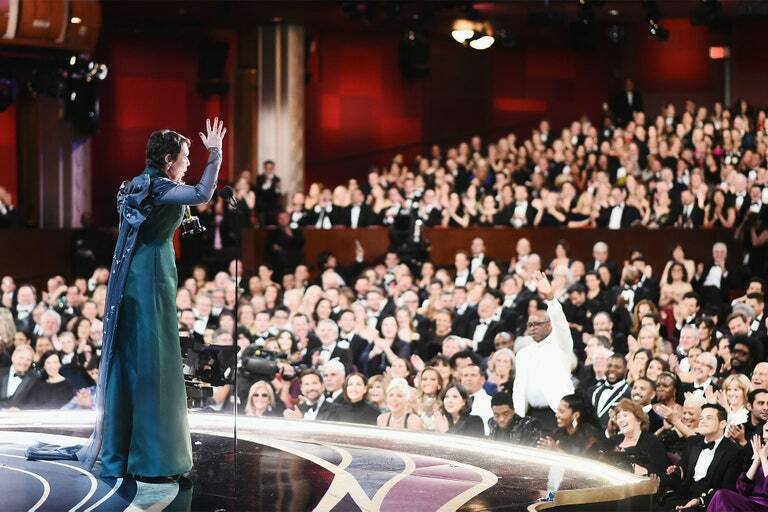 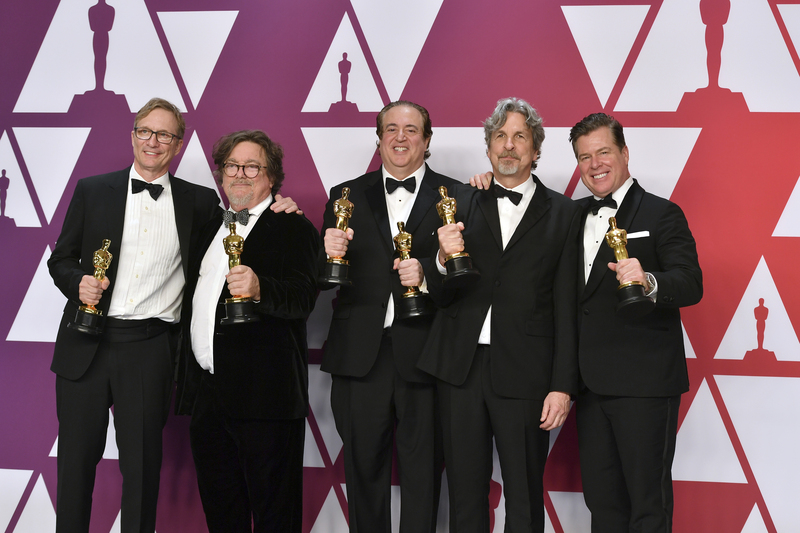 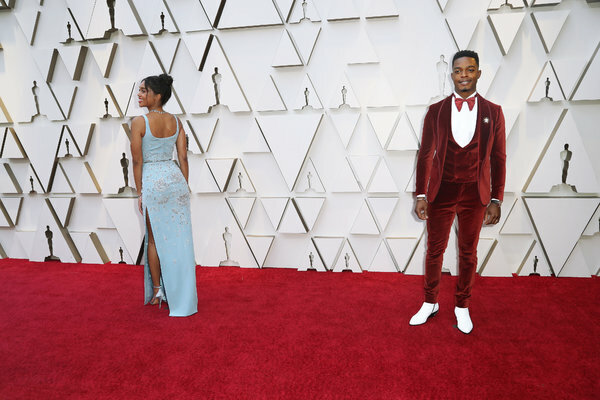 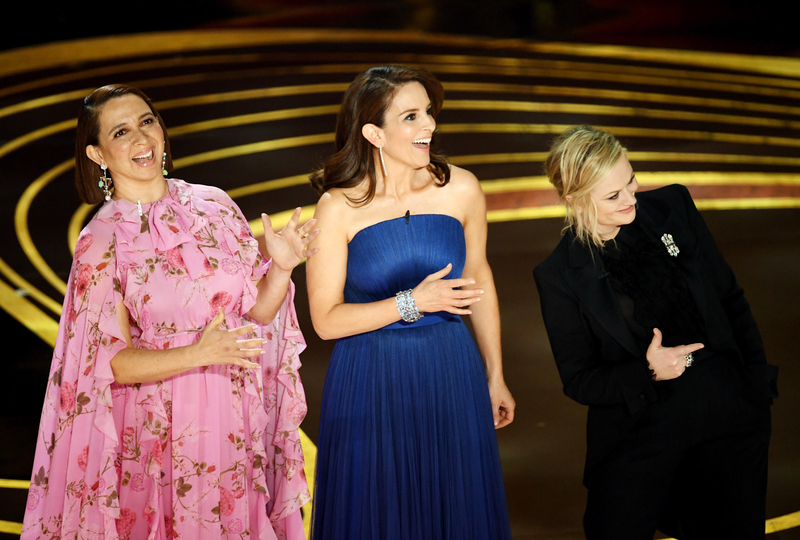 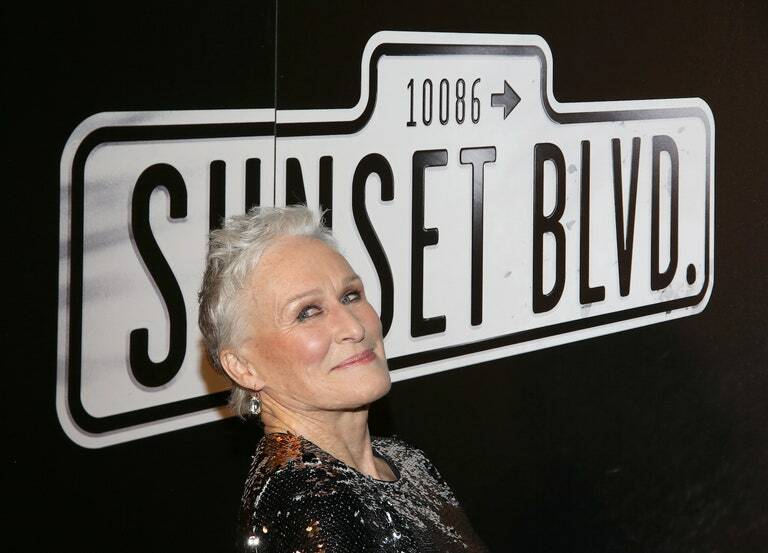 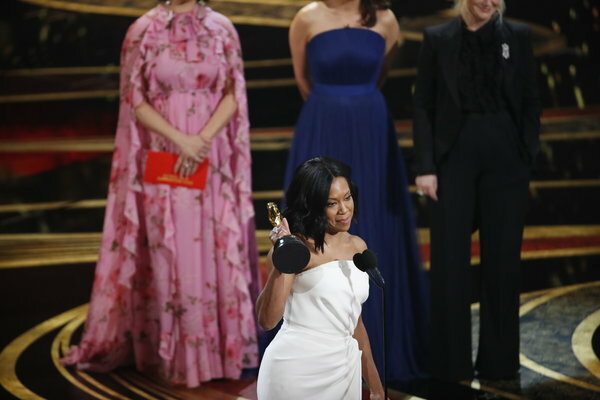 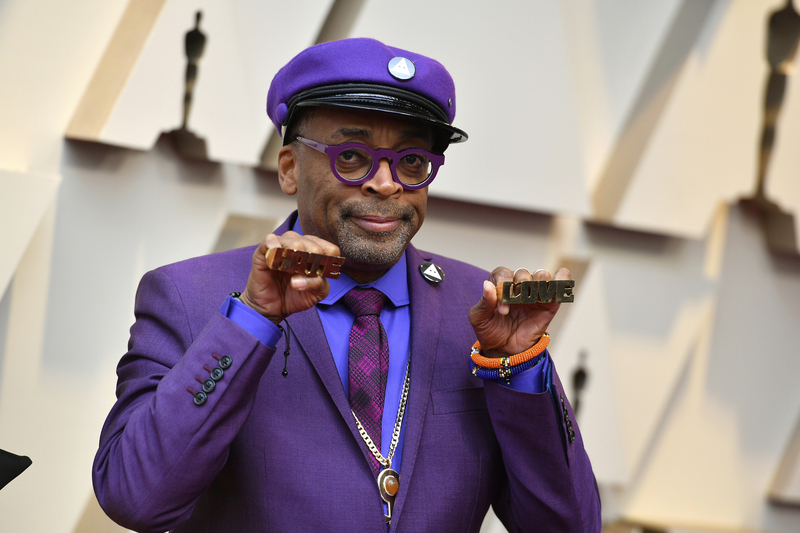 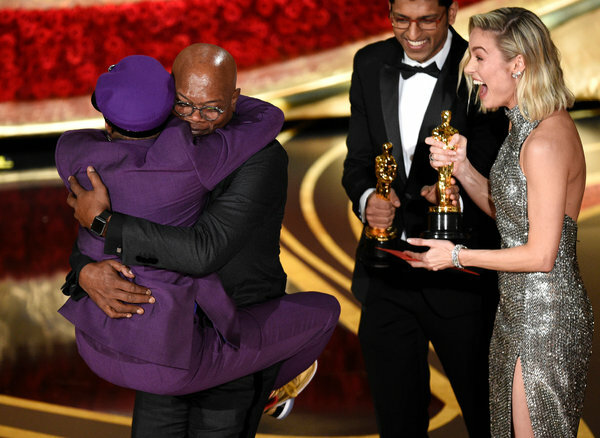 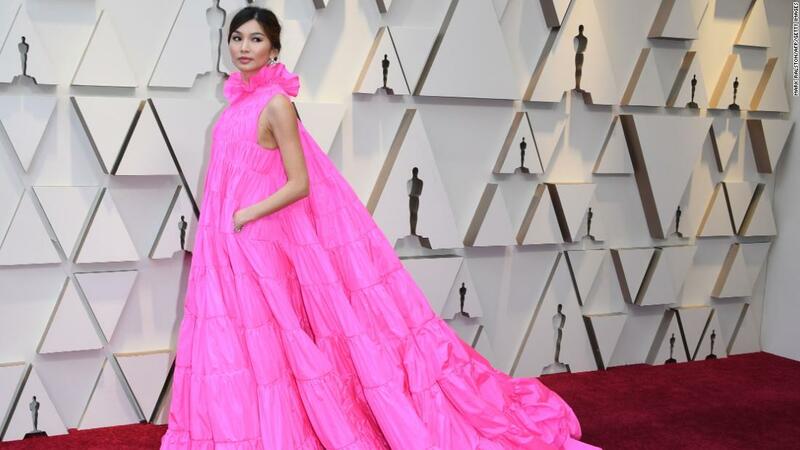 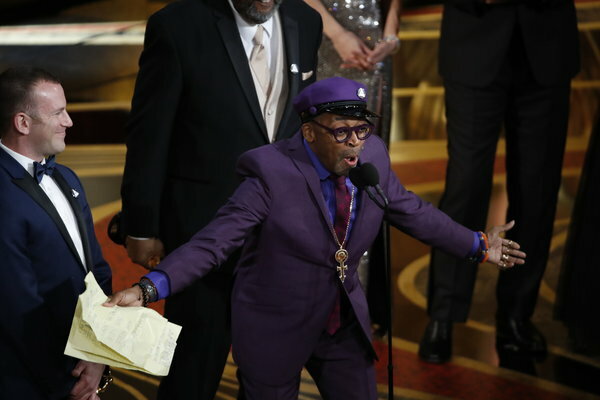 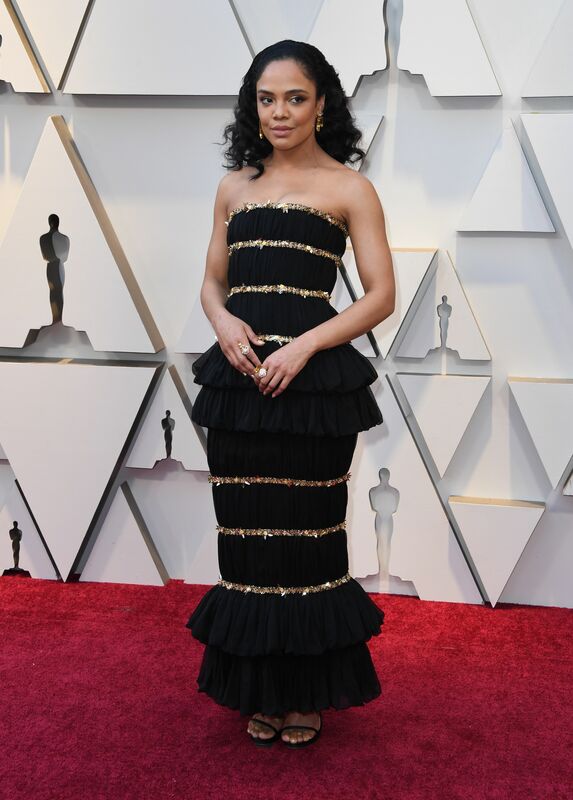 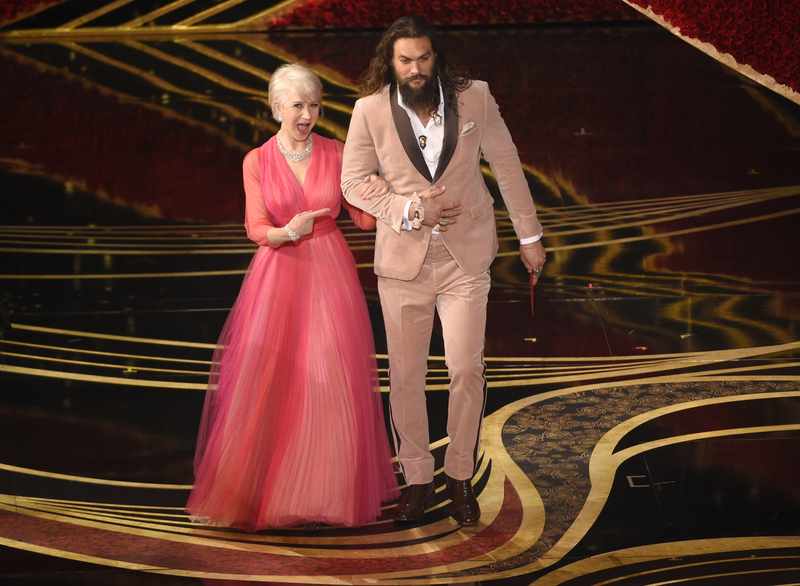 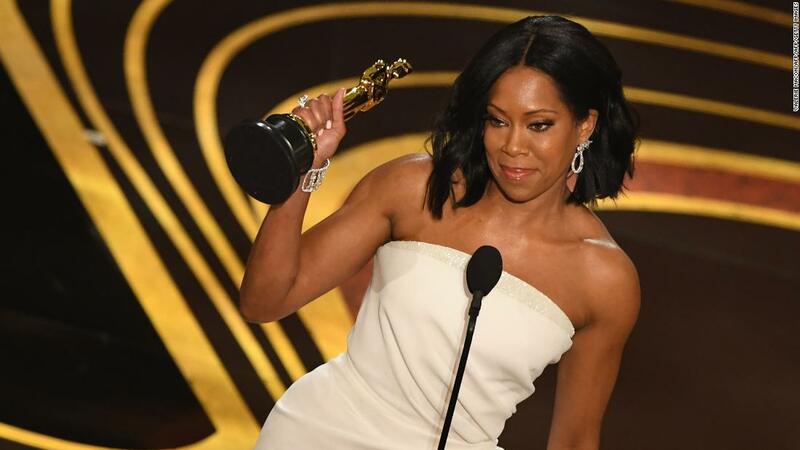 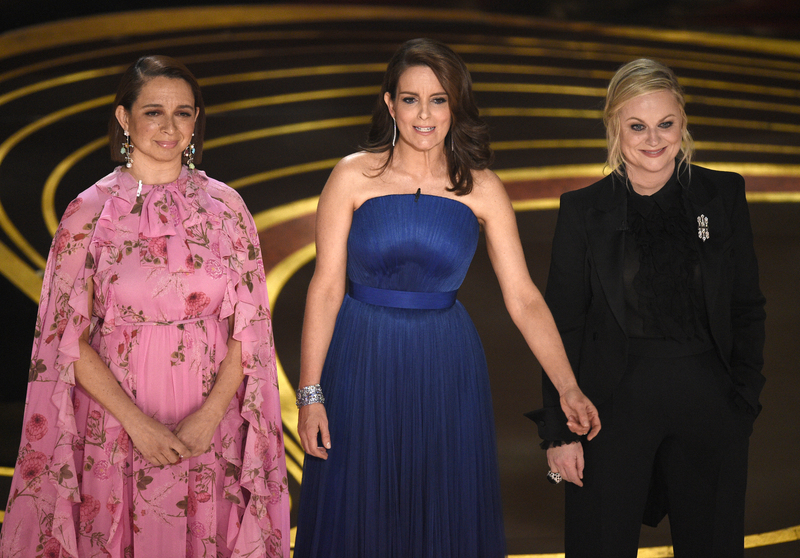 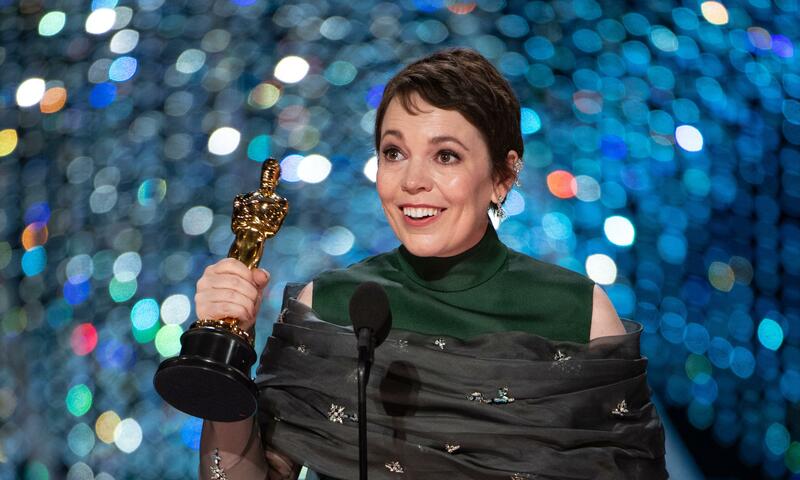 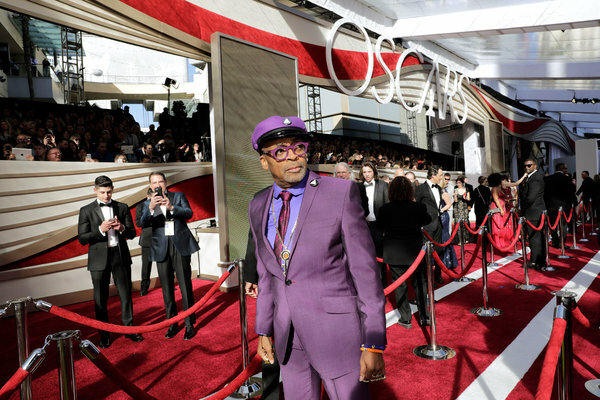 LOS ANGELES (AP) — An Academy Awards that sparkled with more women and African-American winners than ever before came to a screeching halt with the night's final honor. 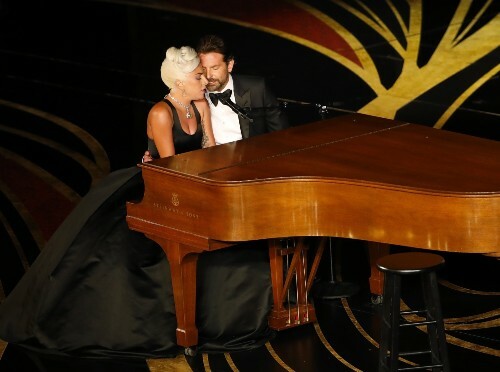 Some would even call it a "Crash."